DC is releasing another superhero movie soon! It’s called Justice League, and it’s coming out on Friday, November 17. 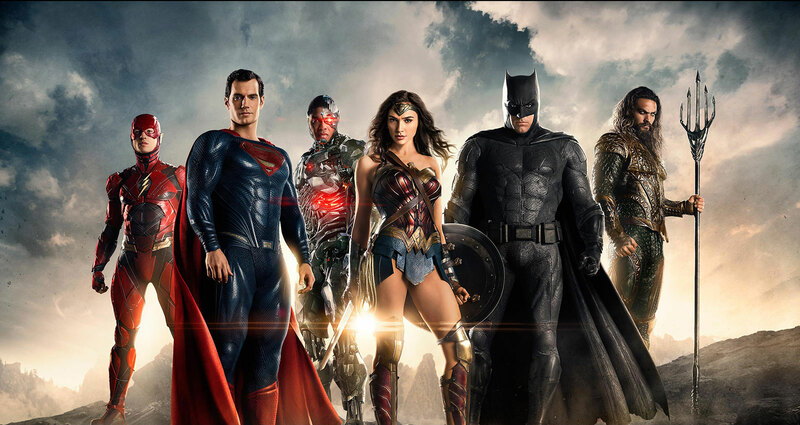 According to a fellow nerd, although almost all of the DC Comics superheroes have been part of the Justice League at one point or another, this movie focuses on five of them: Batman, Wonder Woman, the Flash, Aquaman, and Cyborg. For those of you who don’t know, Random Fandom is an hour and a half (1 hour, 30 minutes) long monthly program at the Flower Mound Public Library where fangirls and fanboys alike get together and do fandom-related activities in spirit of that fandom. This month’s fandom revolves around the Justice League movie (obviously). What is going to happen at the program? There are a lot of fun activities that we decided to cram into the 1.5 hours that we have. To start off, there will be smaller activities like taking a short quiz to see which superhero you are and Lasso of Two Truths and a Lie (in combination of Wonder Woman’s Lasso of Truth and the game Two Truths and a Lie) as icebreakers just so everyone gets to know everyone else in the room. Then, after everyone breaks some ice, there will be fun games including charades, find the invisible jet, pin the bat on the Batmobile, and Flash minute to win it challenges. Not only that, people will have the opportunity to try to Save the Citizen, an obstacle course in attempts to save the person at the end. If you want to take a break from studying and homework to hang out with like-minded fangirls and fanboys, make sure to mark November 9 on your calendar!